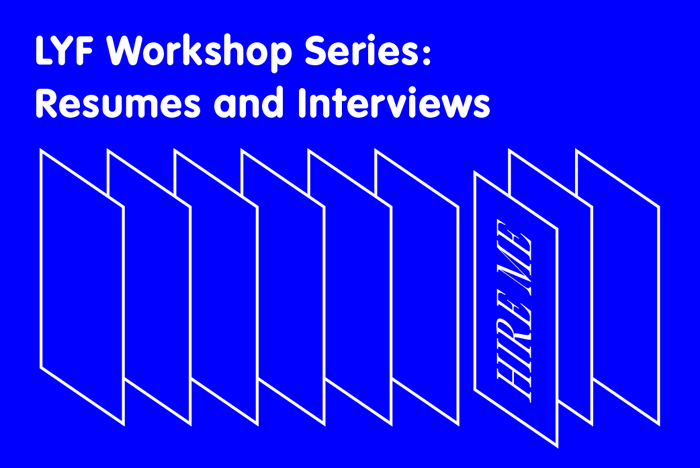 Taiwanese American Citizens League – Leading Youth Forward (TACL-LYF) is proud to bring you the second event of our development series: Resume & Interview Skills. With the help of our friends at Taiwanese American Professionals (TAP) San Francisco Chapter, we have created a program that will help you with your first resume and nail that (first) interview. If you’re a veteran then we’ll have some tips to help you polish up!